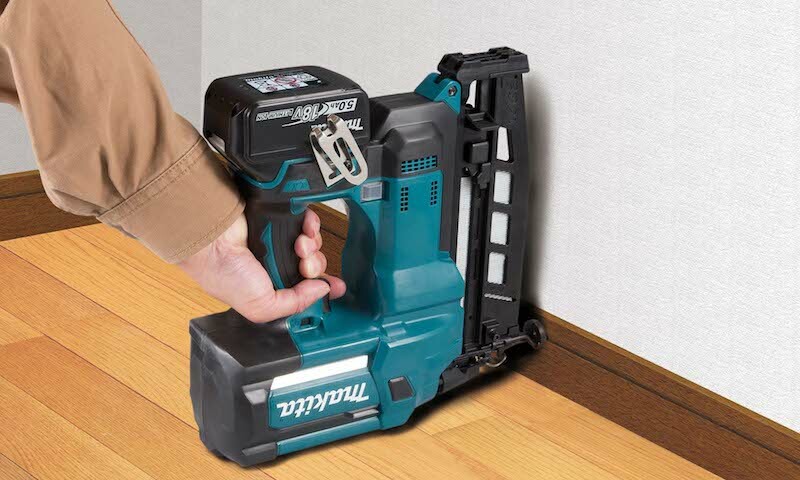 The new finishing nailer (DBN600ZJ 18V LXT) from Makita is designed for second fix construction site installations, including applying plumbing connections, electrical fixtures and skirtings where a neat, professional finish is required. Powered by an 18V Li-ion battery, the powerful motor will deliver up to 800 shots on a fully charged 4.0Ah battery. The magazine can hold 110 nails, and when empty, the machine weighs 3.4kg. A conveniently designed window allows for easy checking of the remaining quantity of nails. 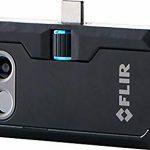 This new tool can be used in either bump-fire mode – where the nose is bumped against the target material to activate it – or in sequential mode, where the tip is placed on the target and the trigger is pulled.